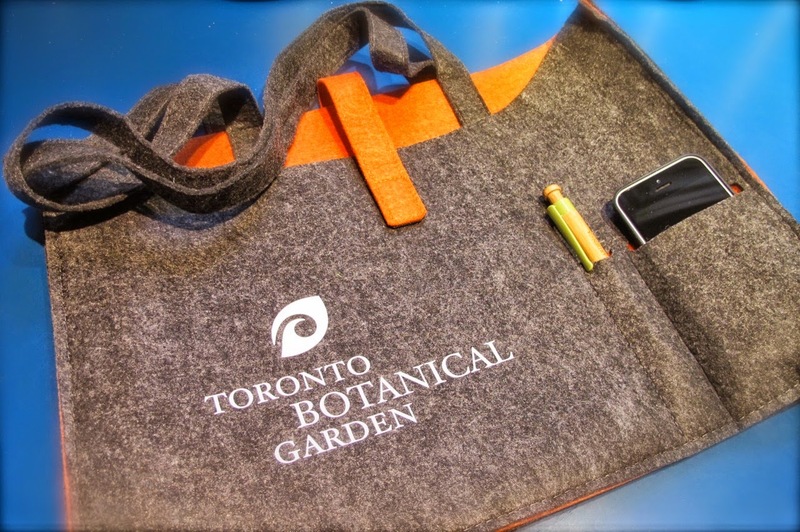 Cool bags for each of our bloggers is just one way the TBG is sponsoring the Toronto Fling. A roomy felt shoulder back with two inside pockets and room for your pen and smart phone (or my pen and smart phone, in this instance). 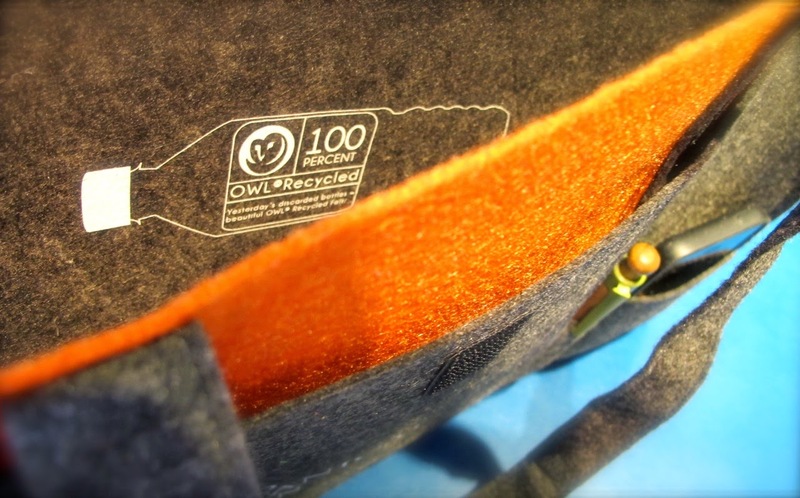 Not only cool, but made from 100% recycled plastic bottles. We're so grateful to the sponsors who are helping to make the Toronto Fling special. 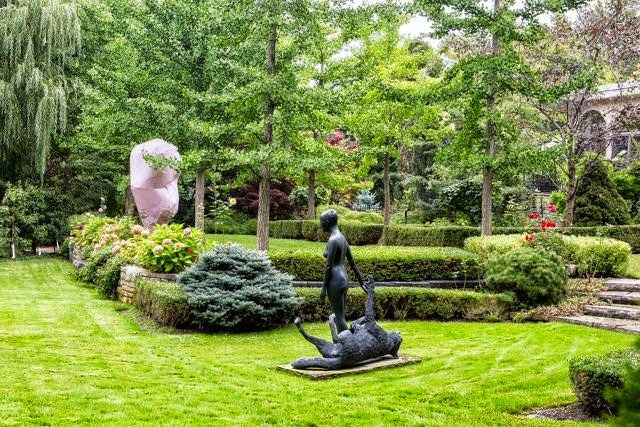 Our first sponsor, and one of our most supportive, has been the Toronto Botanical Garden, which will also be where we hold our Fling dinner. But we're also delighted to welcome the Royal Botanical Garden, Garden Design Magazine and Corona Tools to our list of sponsors – and only await digital logos from them to add them to our sponsor column on the right. Want to join the great list of Garden Bloggers Fling sponsors? Click here for more info. A few places are still available for our Niagara day. Contact Helen at GBFling15 [at] gmail [dot] com. Yes, we will swing by for a photo op at the Falls – from the photogenic Canadian side, natch. 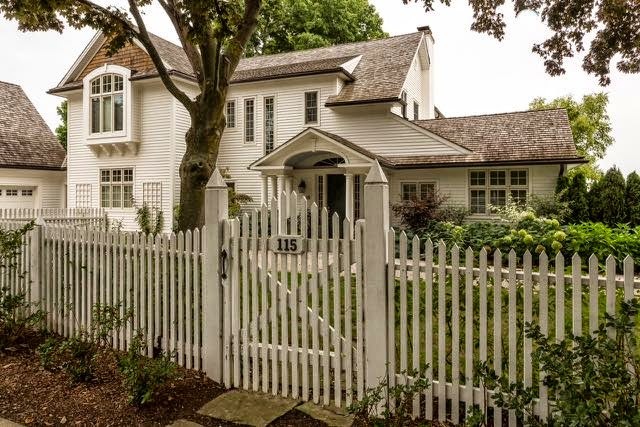 Right on Lake Ontario, with views of Fort Niagara. You'll want to live here. Yes, you will.